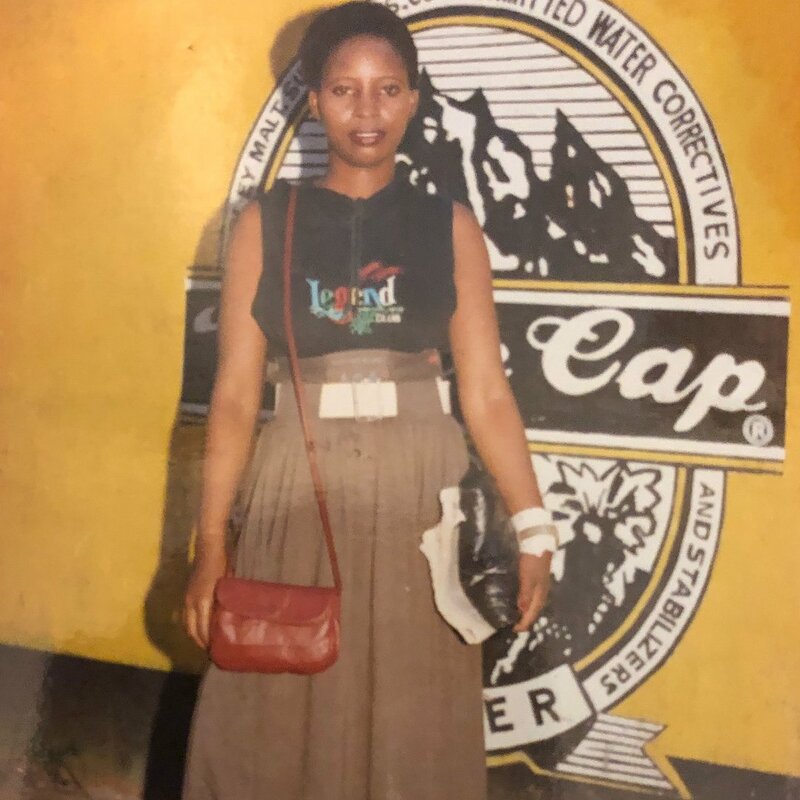 Saumu Mbuvi lost her biological mother at a young age. The Nairobi governor sired Saumu with Njeri Wangui who was his high school sweetheart. 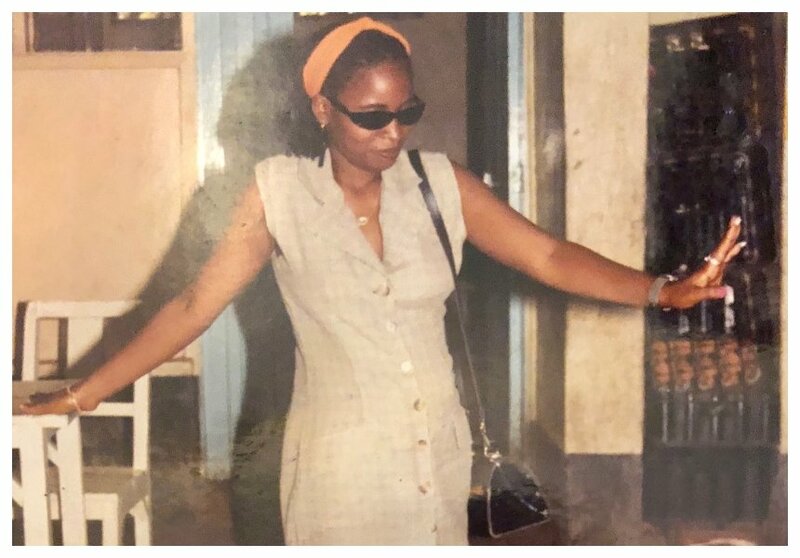 In a past post on his Facebook account, Sonko revealed that he got his first born Saumu Mbuvi while he was still a Form Four student. Saumu has eulogized her late mother in an emotional tribute she wrote on social media. She was remembering her late mother on her 10th death anniversary. In her eulogy, Saumu Mbuvi assures her late mother that she will lead a life that will make her proud. She also reveals she still feels the pain of losing her. “I still cant believe today marks 10years since you left us.I know It will never get easier losing you to death when I still needed you so much. But in your honour I will live a life that would have made you proud of me if you were still here. I love you and miss you mum .#sleepwellmama ,” wrote Saumu Mbuvi.